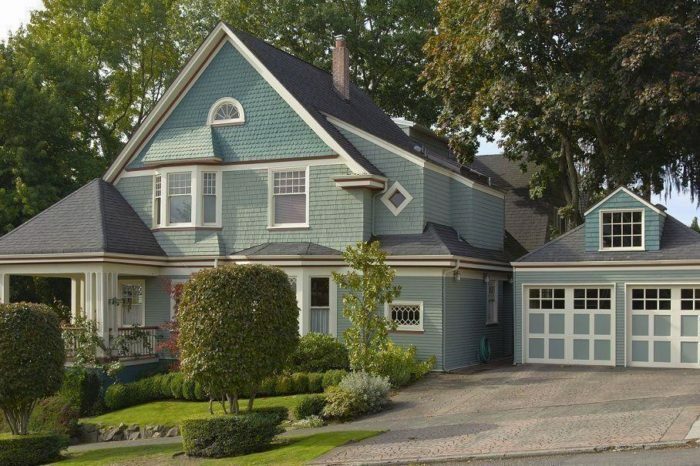 Repair for sewer and main water lines is possible without having to dig through your yard. John’s Plumbing & Pumps, LLC has the equipment and knowledge to perform repairs through small access points above ground. No matter the hour or day of the week, our licensed, experienced plumbers are here to help make sure your plumbing system is working as it should. In case you need plumbing service after hours, we are available for emergency service as well. Just give us a call and we’ll help you diagnose and stabilize the issue as much as possible until a technician arrives. Trenchless refers to a method of installing and repairing sewer and water lines without digging a trench. Underground lines are accessed by inserting materials and equipment through a small pit or “clean-out” access point. How Does Trenchless Plumbing Work? Our plumbers begin trenchless plumbing repairs with video inspection camera equipment. This allows us to see inside the pipe without having to dig through the ground. The camera sends images up to a monitor above ground, telling us the exact distance between the access point and the damage as well as the extent of the damage. If the problem is more severe than a simple blockage, we can either dig above the section of pipe that needs attention or use trenchless technology to repair the area without digging. Either option helps homeowners avoid extensive disruption to their yard, and allows our plumbers to perform precise inspections. How do I know if I have a broken sewer or water line? Water line damage is almost always revealed if the water pressure in your home is unusually low. Other times, your lawn will have soggy or uncommonly lush areas near the leak. Sewer line breaks or blockages are indicated by slow drains, backups, or soggy areas in the lawn. How do you repair a broken sewer or water pipe? John’s Plumbing & Pumps has the right equipment and skills to accurately diagnose damage, clear blockages, repair damaged pipe, and replace sections of pipe. If you would rather not involve trench digging, we are fully capable of repairing the line with other, more advanced means. There are a hanful of reasons why underground pipes develop leaks or fail, including pipe corrosion, soil erosion, tree roots, sudden changes in temperature, or old age. If the pipe failure is related to a blockage, plumbers use a technology called hydrojetting to clear it. Another option is to use a plumber’s drain snake that has a cutter head at the end. The cutter head uses sharp, rotating blades to break the blockage apart. We then run water through the system to wash the debris away. Certain sections of pipe will need to be replaced if they are beyond repair. But first, they need to be broken up to make room for the new material. Trenchless pipe bursting allows plumbers to install new sewer line sections without digging above it. In order to replace pipes using trenchless technology, our plumbing technicians essentially manufacture a new pipe underground. 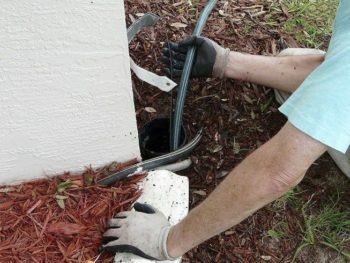 This method involves an epoxy-soaked liner that’s adhered to the old pipe wall. John’s Plumbing & Pumps know trenchless sewer and water pipe repair. Give us a call today.